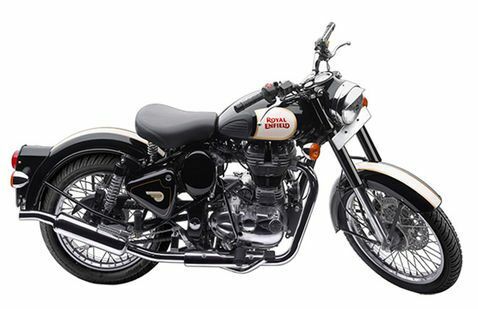 The Royal Enfield, a division of Eicher Motors, on Sunday started commercial production from its new manufacturing facility at Vallam Vadagal near Chennai in Tamil Nadu. Spread over 50 acres, the Vallam Vadagal plant will be Royal Enfield’s third manufacturing facility and will manufacture Royal Enfield motorcycles for India and international markets. According to the statement, the facility starts with an installed production capacity of 300,000 motorcycles per annum in the first phase.In 2017-18, the combined production capacity from all the three plants is planned to be 825,000 units. In 2016-17, Royal Enfield produced and sold 667,135 motorcycles, nearing its installed capacity. The capacity in this facility will enable the company to meet its next level of growth.In 2017-18, the company plans to invest Rs 800 crore, largely towards capacity expansion at Vallam Vadagal, new products and platforms, and technical Centres in Leicester, the UK, and Chennai, India. This investment will be funded through internal accruals, it added.